Is Medical Marijuana Allowed in Nursing Homes or Assisted Living? Is Medical Marijuana Allowed in Nursing Homes or Assisted Living Communities? For many people, advanced age brings a decline in health. 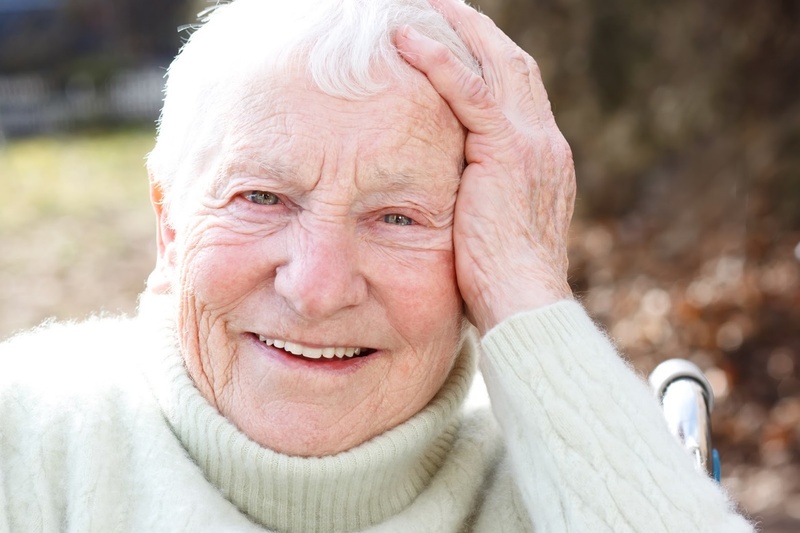 It is common for seniors to suffer from conditions such as joint pain caused by arthritis, anxiety and depression, and muscle tremors caused by Parkinson’s disease. Medical Cannabis can help to alleviate these and other health conditions commonly seen in the older folks. But is medical marijuana permitted in nursing homes, where many of our nation’s sickest seniors reside? Can Nursing Home Residents Use Medical Marijuana? Thanks to advancements in medical technology, Americans are leading longer lives. According to the Institute on Aging (IOA), over 40 million Americans were age 65 or older as of 2010: about 13% of the national population, which was 309 million people at the time. By 2030, that figure is expected to climb to 20%, which means nursing home and assisted living populations will continue to swell for at least the next decade. These numbers aren’t particularly surprising, since there are numerous medical reasons for older adults to use Cannabis. Cannabis generally provides safe and fast-acting relief for seniors who suffer from joint pain, neuropathic pain, muscle wasting, appetite loss, and can even help seniors with cognitive impairments (such as dementia or Alzheimer’s disease). Unfortunately, it’s impossible to give you a concrete answer as to whether your mom or dad’s nursing home will allow him or her to use medical marijuana, and if so, to what extent the facility will provide assistance. Every long-term care facility (LTCF) implements its own policies, which inevitably means that some LTCFs are more relaxed about Cannabis use among residents than others. However, not all facilities are so lenient. As the article pointed out, many nursing homes, which are regulated by the federal government, receive funding through Medicaid and Medicare in return for complying with certain federal standards and laws. In these facilities, there’s a concern that defying federal law by permitting the use of medical Cannabis could result in funds being cut off. 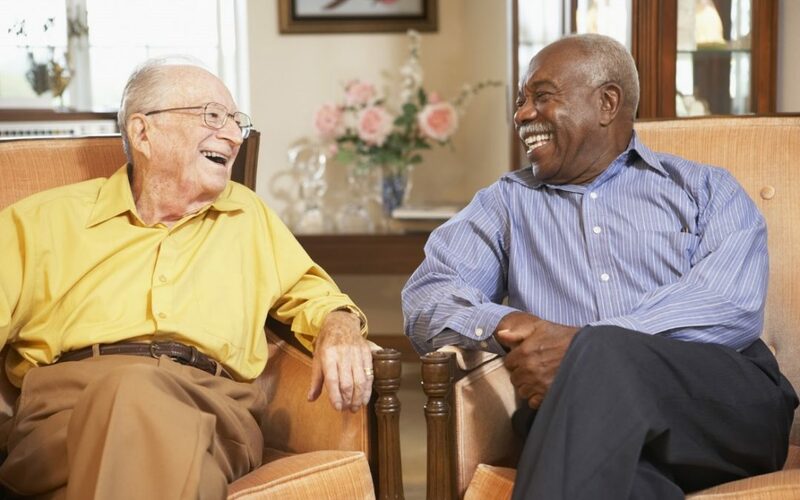 Assisted living communities are not federally regulated, which lowers barriers to access; but on the other hand, assisted living populations tend to be younger and healthier than nursing home populations, which means seniors in assisted living also have less need for access. State law may also be a factor. While individual facilities may prohibit use of Cannabis on the premises, new regulation by the Department of Public Health (DPH), which oversees the Massachusetts medical marijuana program, permit staff members at LTCFs to act as “personal caregivers,” meaning someone, other than a nursing home resident’s personal physician, “who has agreed to assist with a registered qualifying patient’s medical use of marijuana.” To quote a DPH memorandum issued in May, “An employee of a hospice provider, nursing, or medical facility… may serve as a personal caregiver” in Massachusetts. In other words, DPH regulations allow employees to help residents use marijuana – but the nursing homes themselves might have anti-Cannabis policies. Purchase Cannabis from marijuana dispensaries to bring to patients. Prepare marijuana for use by the patient/administer Cannabis to the patient. Transport patients to and from dispensaries. 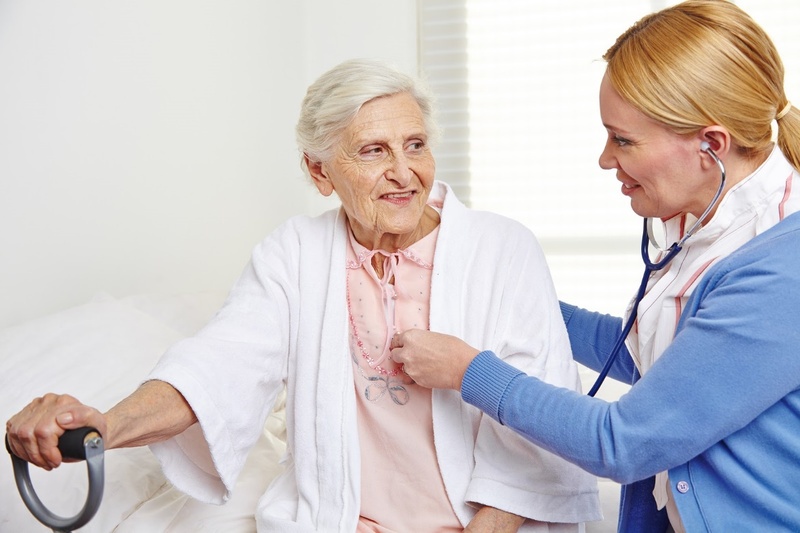 Since many nursing home residents have impaired motor skills due to Parkinson’s disease, or mobility issues stemming from severe pain and/or stiffness, assistance from personal caregivers is often crucial. If your elderly mother or father is struggling to manage joint pain, muscle stiffness, nausea and appetite loss, or other debilitating health conditions, consider talking to him or her about medical marijuana for pain relief. Seniors are one of the fastest-growing patient demographics, and many benefit tremendously from daily or even weekly use. To learn more about how seniors can benefit from medical Cannabis, contact Inhale MD at (617) 477-8886 for a confidential consultation. With offices in Brookline and Cambridge, in addition to secure online consultations, our practice serves Massachusetts residents statewide.